J-Hud was spotted at the Conde Nast event cuddle up with her supposedly ex-boo. 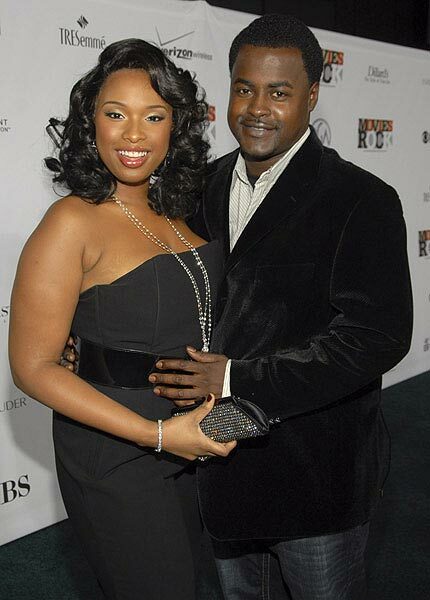 Our sources tell us that J-Hud didn’t even miss a beat when courting her love ! You are currently browsing the archives for the Jennifer Husdon category.